Do You Know Where Priyanka & Nick Are Going For Their Honeymoon? Find Out Here! 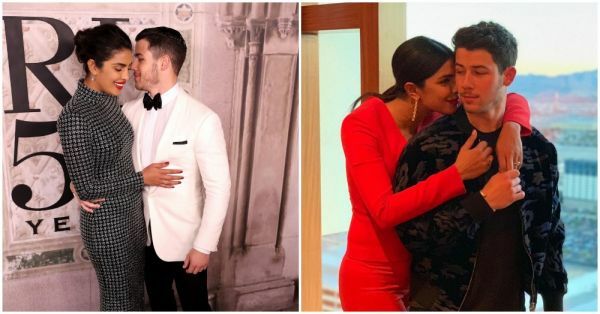 The next big event after Deepika and Ranveer's wedding that we're eagerly waiting for is Priyanka Chopra and Nick Jonas' three-day extravagant wedding in pure 'desi' style at the palatial Umaid Bhawan Palace in Jodhpur. Their engagement was a gala affair and we all know that the wedding is going to be lit AF! But haven't you been wondering where the couple would head to for their honeymoon? Would it be a luxury destination or an off-beat one? We're as curious as you are, so we've rounded up the most luxurious destinations and hotels where the power couple can jet set to based on their travels and personalities. We know about Priyanka's love for Europe, right? Her Instagram feed is full of moments of her having a ball in London, partying in Paris and exploring Italy. 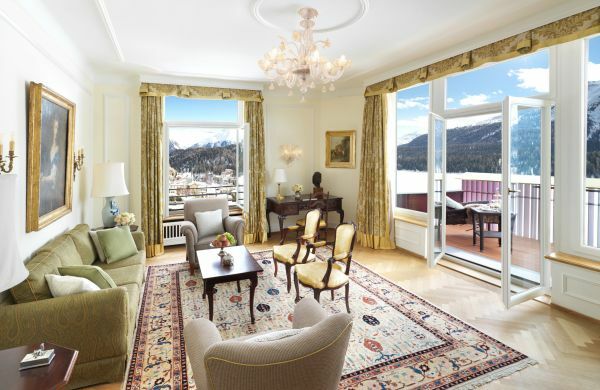 The next move should be Switzerland and the resplendent Badrutt's Palace Hotel in the alpine town of St Moritz will be the perfect host. The stunning couple can get cosy in the elegant Palace Suite - have their morning coffee in the balcony of the suite and watch sun gleam on the snow-covered mountains just an arm away. Go for a couple's spa and take a dip into the indoor heated pool with the views of the Alps. For a romantic night, the couple can have a candlelit dinner at Chesa Vegalia, a traditional farmhouse with an irresistible charm, and enjoy local delicacies with fine wines. Priyanka and Nick can fly off to the gorgeous and exclusive Bora Bora islands for a romantic escapade, away from the eyes of the media. 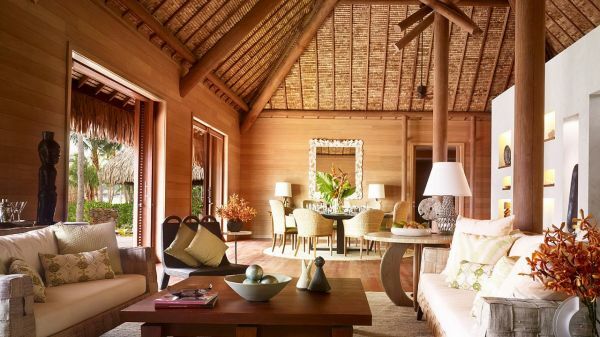 At the Four Seasons Resort Bora Bora, Nickyanka can find seclusion at the three-bedroom beachfront villa estate. Watch the sunset from the villa, have a private barbeque on the beach, go for romantic walks under the stars on their private beach and sip champagne while taking a dip in their private plunge pool - just the couple and their interrupted moments together in nature. 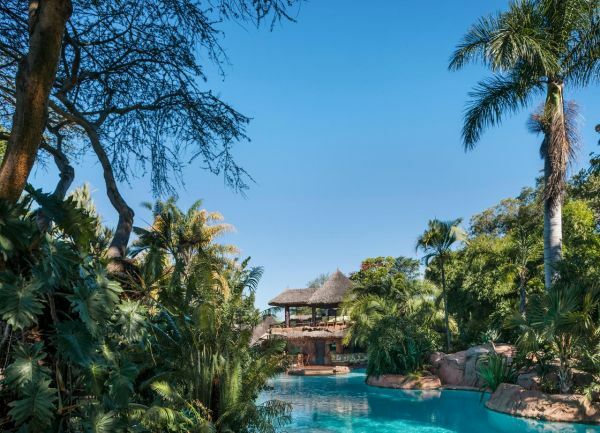 One of the most remarkable private wildlife conservancies in Africa, Ol Jogi derives its charm from untouched nature. Covering 58,000 acres of unspoiled wildlife habitat in the Laikipia District of Kenya, the conservancy is home to numerous endangered species such as the African wild dog, Eastern Black Rhino, Grevy's zebras and many more. One of the world's most popular couples deserves this exclusive experience, don't you think? The travel company that can add another stamp of luxury is Micato Safaris that curates matchless experience around the world. Nickyanka can walk with a troop of baboons, enjoy the aerial views of the stunning landscapes of the conservancy, and after a day's adventure at the Conservancy, they can pamper themselves at the Moroccan style steam room. Richard Branson's private island, the Necker Island in the British Virgin Islands is luxury par excellence. It is one of the most idyllic locations imaginable - turquoise waters surrounded by coral reefs and fringed with beautiful white sandy beaches. The island is a celeb-approved holiday destination - Former US President Barack Obama, Hollywood actress Kate Moss, singer Mariah Carey and Oscar-winning actress Kate Winslet have spent time on the island. Our celebrity couple will fit right in as they enjoy the privacy of the island and its spectacular hospitality. 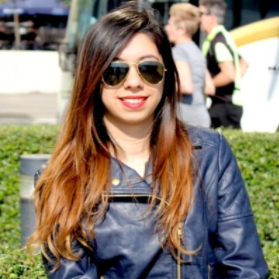 Nick and Priyanka can count on Richard Branson and his team to plan the perfect holiday. The duo can enjoy a drink at the swim-up bar off the infinity pool. The island has gourmet chefs and the menu can be customised to their preferences by the team of chefs. The must-try dishes on the island are lobster and caviar. They can also take a tour of the island in the world's first ever aero submarine, the Necker Nymph. High atop Fiji’s Laucala Island is where PeeCee and Nick can have an intimate holiday in secluded luxury. The villa sits far away from the rest of civilisation and it’s only accessible via private road on a private island. From scuba diving to snorkelling, the couple can enjoy the clear waters and the solace of the island. Priyanka and Nick can experience the underwater world on a unique submarine ride or go explore the island's trails and beaches on horseback.